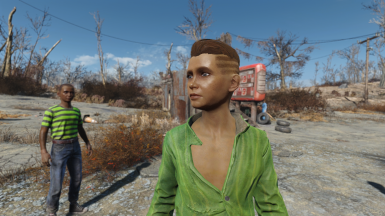 Adds children to the Commonwealth. 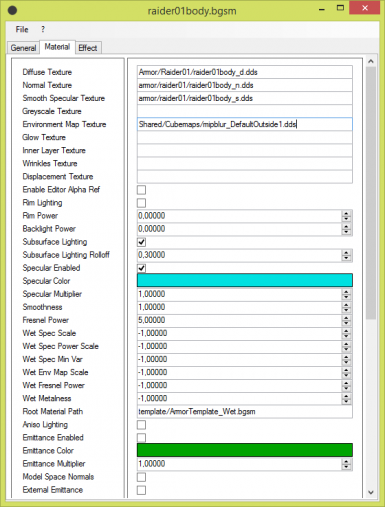 A small program that allows editing BGSM and BGEM material files in a user interface. 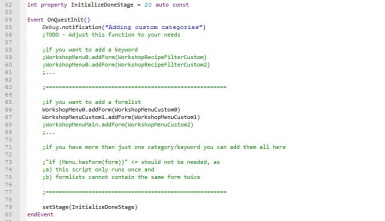 This is a simple tutorial showing you how to add custom categories to the workshop menu using scripts WITHOUT producing compatibility issues. 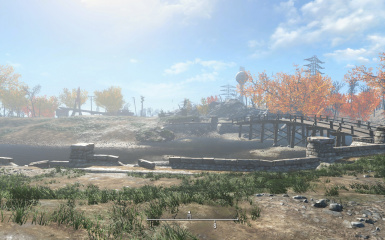 A simple Fallout4.ini and Fallout4Prefs.ini editing program to easily tweak your Fallout 4 settings. 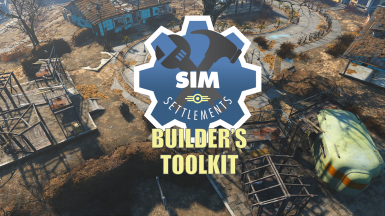 Tutorials and Resources for Creating your own Add-On Packs for Sim Settlements.Written so anyone at all can follow them! Modders and n00bs alike! MaikCG F4Biped. 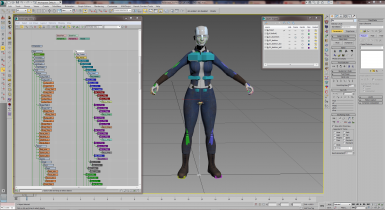 Animation rig for Fallout 4. 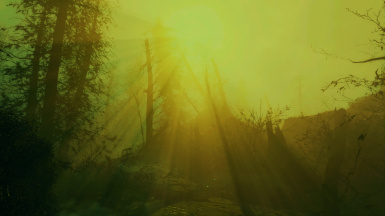 This animation kit allows you to create new animations for the Fallout 4 for the first and third person and import vanilla animation. 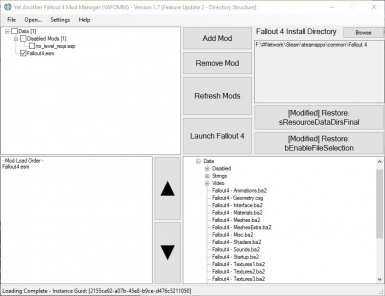 Yet ANOTHER Mod Manager for the Fallout Series, specifically for Fallout 4. Lightweight and doesn't care about internet or logging in. Meant for those that dislike or simply don't want the Nexus Mod Manager. 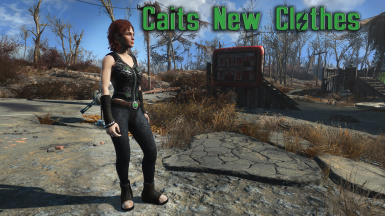 A complete and detailed retexture of Caits defualt clothing. 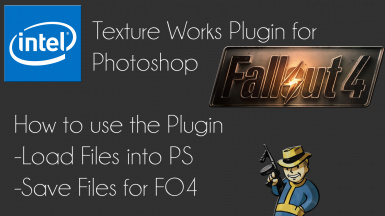 Everything* you need to start making brand-new animations for Fallout 4. 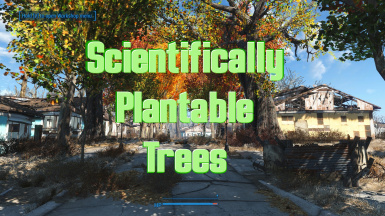 Including detailed guide. *Well, almost anything. 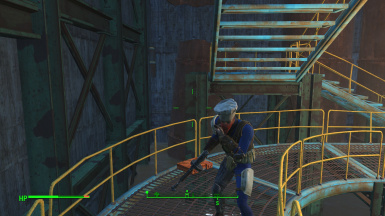 Various tools for Fallout 4 developed that I have developed. 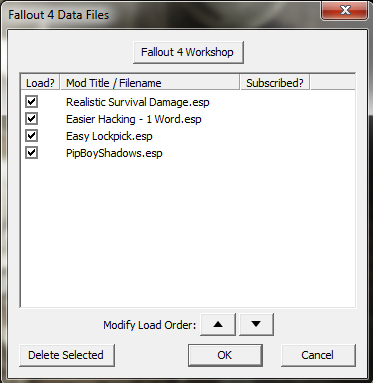 This is how you get the Fallout 4 data menu like the one in Skyrim's launcher. 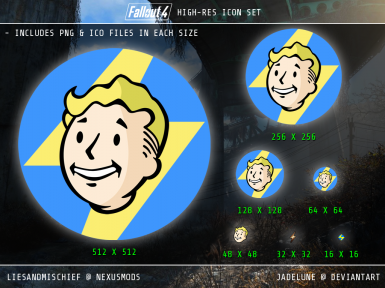 A Fallout 4 icon set including larger sizes so they look good on your desktop/dock. This download contains both .ico and .png formats. 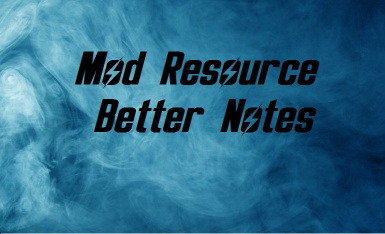 Replaces ingame notes with prettier ones. 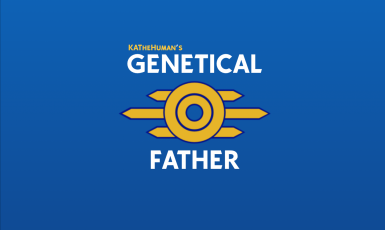 This mod empowers Bethesda's current genetic system, completely overhauling it.